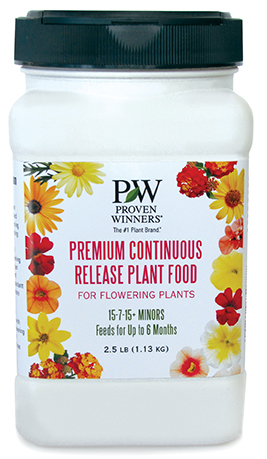 Ordering Proven Winners Premium Potting Soil and Plant Foods Just Got Easier! 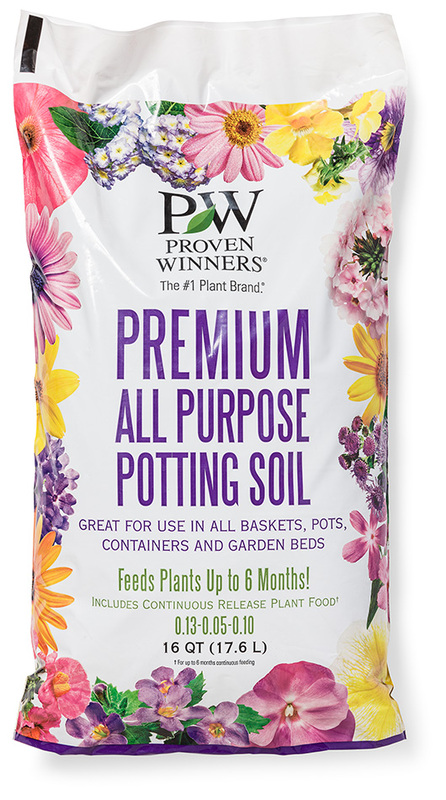 We know how busy you are running your garden center, so we're making it easier than ever to stock Proven Winners Premium Potting Soil and Plant Foods. We have joined forces with Sun Gro Horticulture and some of their stocking distributors to give our retail partners greater access to these high quality products. 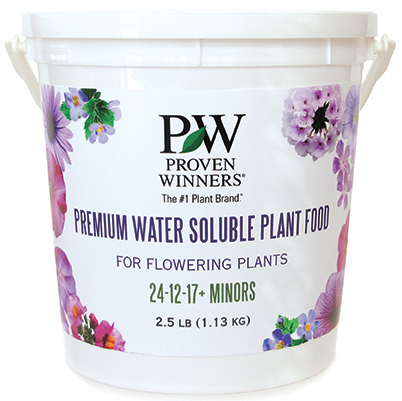 Take advantage of this opportunity to cross-sell Proven Winners Premium Potting Soil and Plant Foods with your top-selling Proven Winners plants. 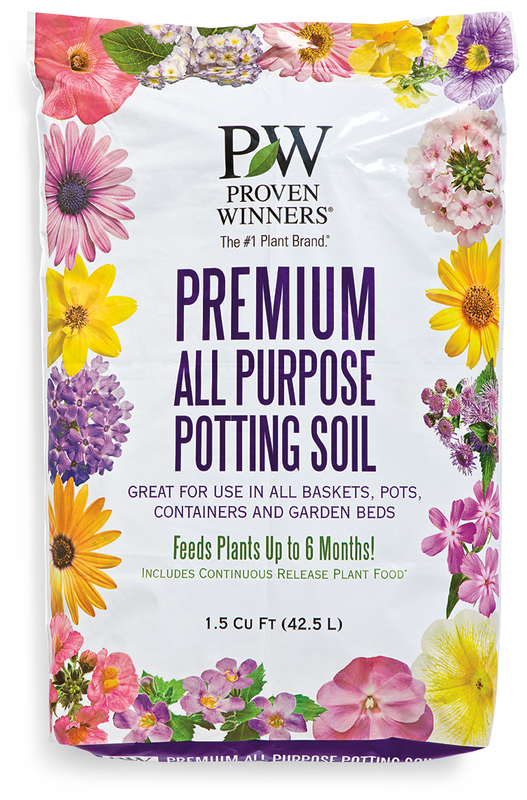 Our premium potting soil is made of grower-grade peat moss, composted bark, perlite, dolomite lime to buffer soil pH, a professional wetting agent and our continuous release plant food featuring Multicote 15-7-15 for an even, consistent feed. *Freight is FOB Quincy, MI for soil and FOB Chicago, IL for plant food. *Minimum order for plant food is one (1) case. 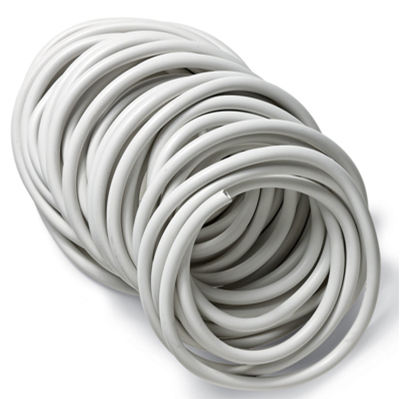 Minimum order for potting soil is one pallet -potting soil products cannot be combined to reach the one pallet minimum. Available to customers purchasing Retail Ready plant material. 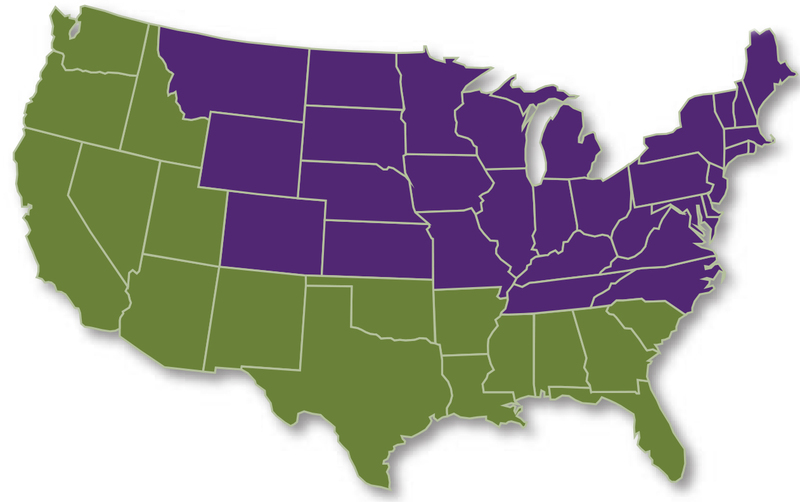 For the States highlighted in green on the map above, Order Online and your hard goods will ship direct from Sun Gro Horticulture. These states include: AL, AR, AZ, CA, FL, ID, GA, OK, OR, LA, NM, NV,MS, SC,TX, UT, and WA. 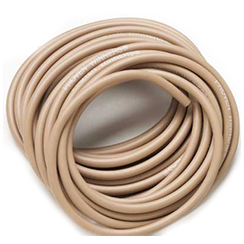 Gardeners are always looking for an easy, efficient solution for the labor-intensive task of watering. WaterWise is that solution. 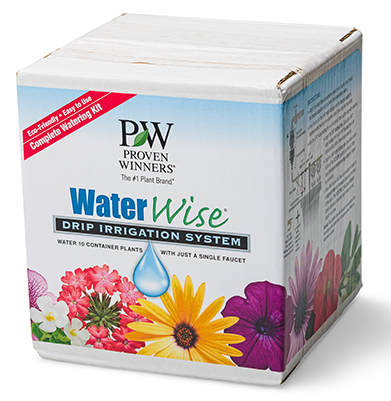 This special kit contains everything a gardener needs to water up to 10 potted plants from a single faucet. The system also allows the user to combine up to 3 kits in a single direction to run up to 90 feet and water 30 containers at once.